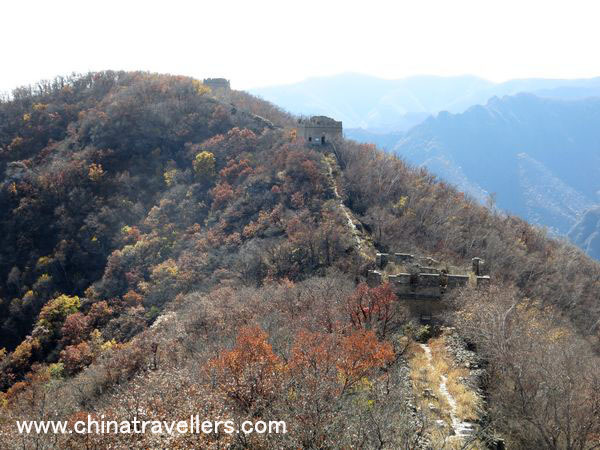 Jiankou Great Wall Stretch still retains its original appearance since its construction in 1580. 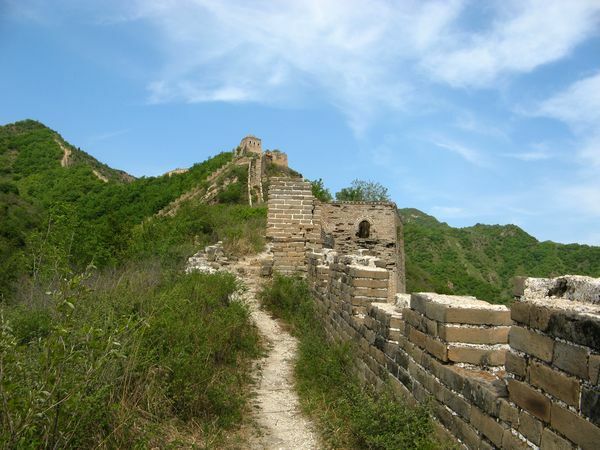 It is a "wild" section of the Great Wall without any rebuilding. 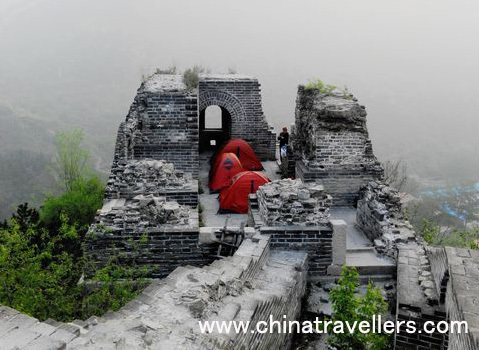 Its disrepair makes it an ideal place for adventurous and experienced hikers and photographers. 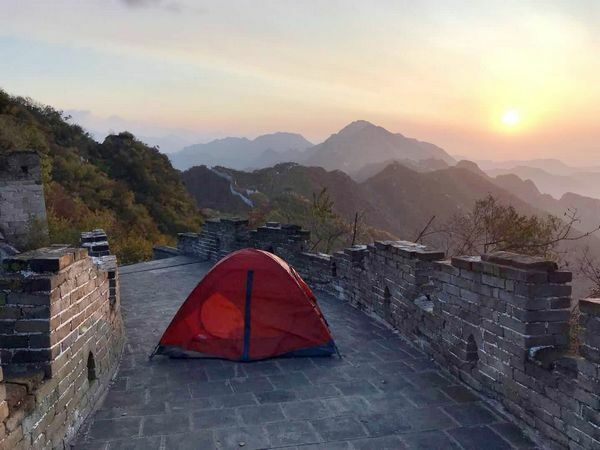 You will have awesome views of mountains, villages, and the Great Wall as well. 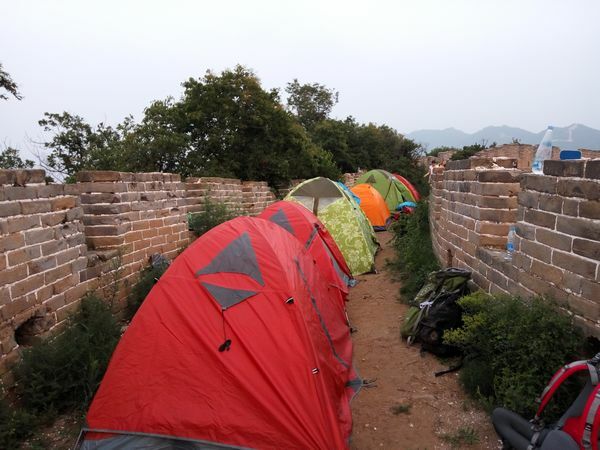 Day 1: In the morning we will have a short visit of a stretch of Great Wall behind the village. Then we will have our lunch at a local farmer’s guest house and experience rural hospitality at its best. 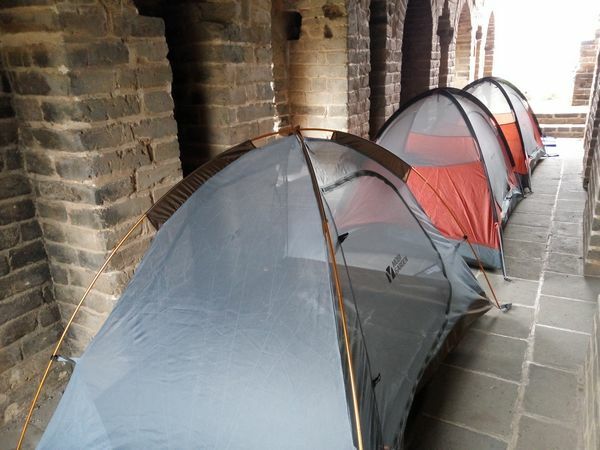 After lunch we will carry our camping gears, following a hillside path to get to the Great Wall. It is about one hour’s walking to our campsite. Our walk on the Wall will start at a very well-preserved watch tower. 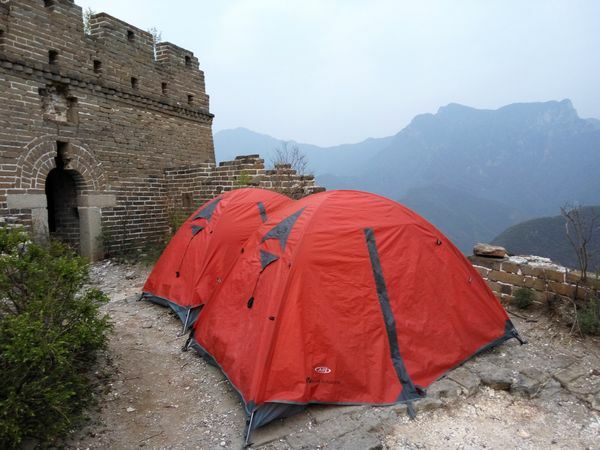 We will leave our camping gears inside the watch tower. 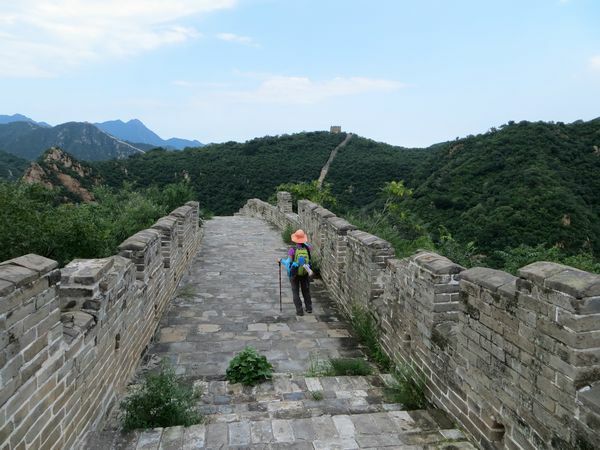 From there we will take a walk which is about three hours, following the Great Wall as it winds along the mountainous ridge. 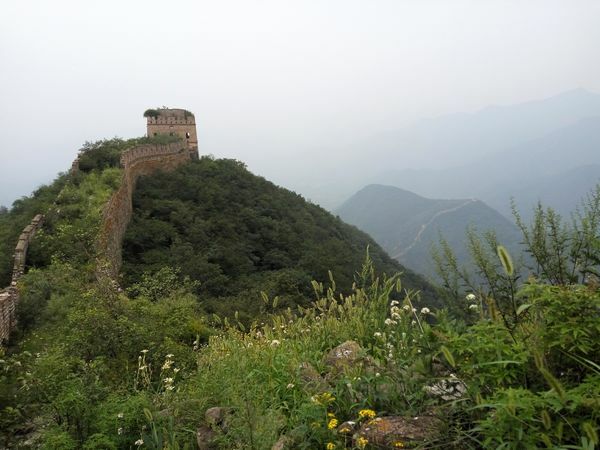 We will pass through many watch towers. Built stably and elegantly, different towers have different structures and appearances. Some towers are ruined and some others are still well-preserved. We have enough time to stop to look around or take pictures. 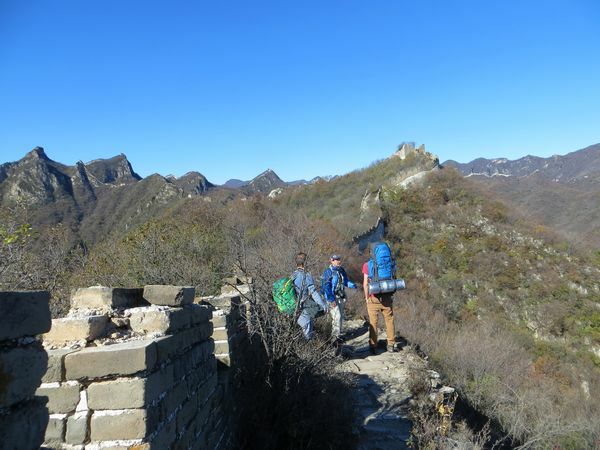 If you’re looking for some truly extraordinary hiking in one of the most beautiful natural settings, then this Great Wall hike is a wonderful choice. 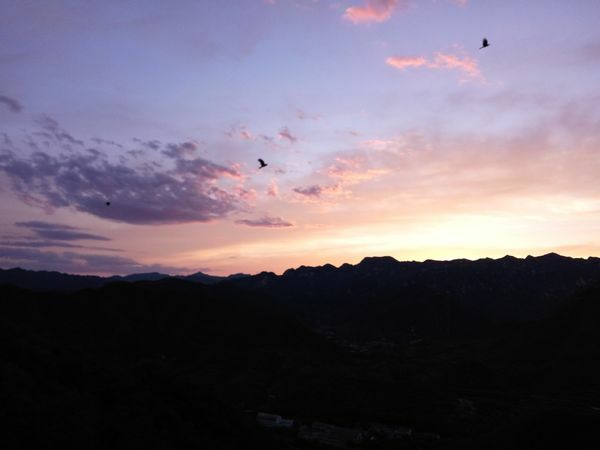 Day 2: We might be waken up by the birds and the air in the morning is really fresh. If you want to see the sunrise you need wake up a bit early. 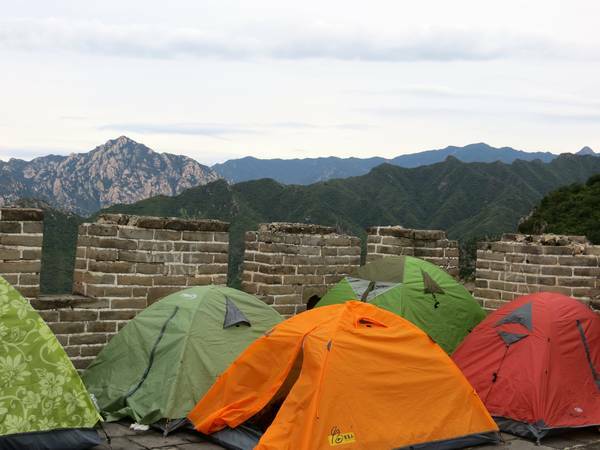 After walking around and taking pictures, we will pack up our camping gears and come down the wall. We will have a breakfast at a local guest house. 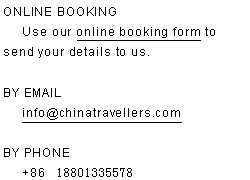 Then the driver will drive us back Beijing and we will arrive at downtown Beijing at about noon.